April is National Poetry Month, and I am lucky to have several things to announce regarding publications and public readings this month. The best part is that I’m sharing the pages and stages with so many friends and writers I admire. 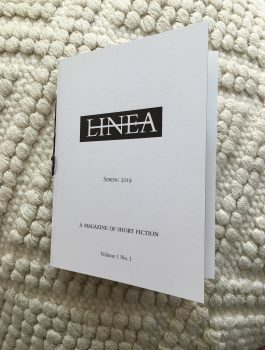 First, I have a short, ekphrastic fiction piece entitled “Fainting Couch” in the inaugural issue of Linea. Thank you to Editors Elizabeth George & Carol Edelstein and Publisher Adell Donaghue. Check out the website for Simian Press to find out more about this limited-edition gem. I’ll be reading at the launch party for Linea on April 26 from 7-9 at the Northampton Center for the Arts. 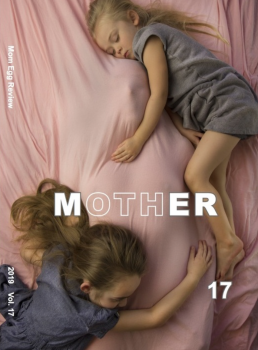 Next, I have a poem, “Inheritance,” in the latest issue of Mom Egg Review. 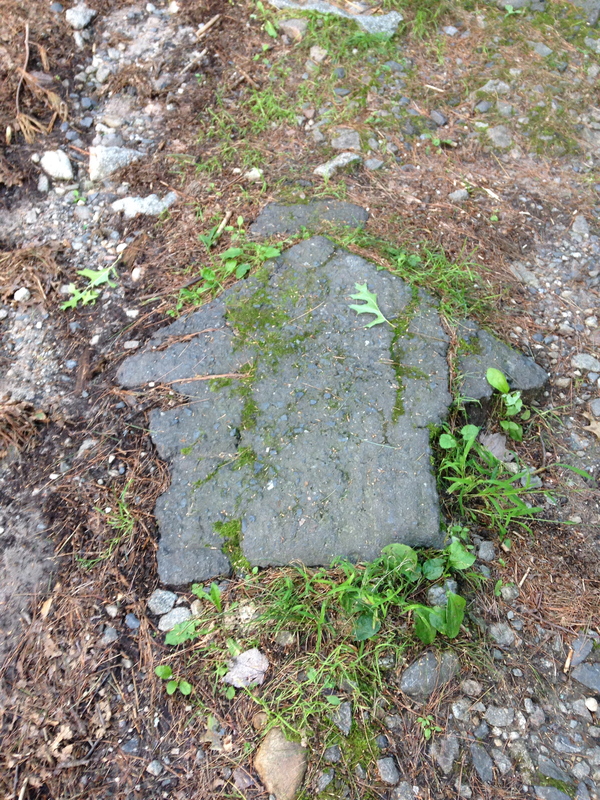 Thanks to Poetry Editors Jennifer Martelli & Cindy Veach and Editor-in-Chief Marjorie Tesser. I’ll be reading at the issue launch at Poets House in NYC from 4-6 on May 18. You can get a pdf version for $5 on their website, and a print issue is available too. 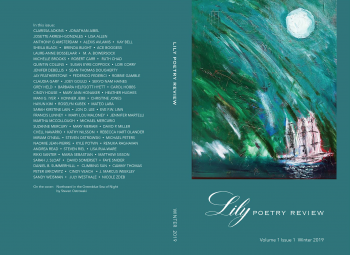 My poem “Cartomancy” appears in the inaugural issue of Lily Poetry Review. Thanks to Editor-in-Chief Eileen Cleary. 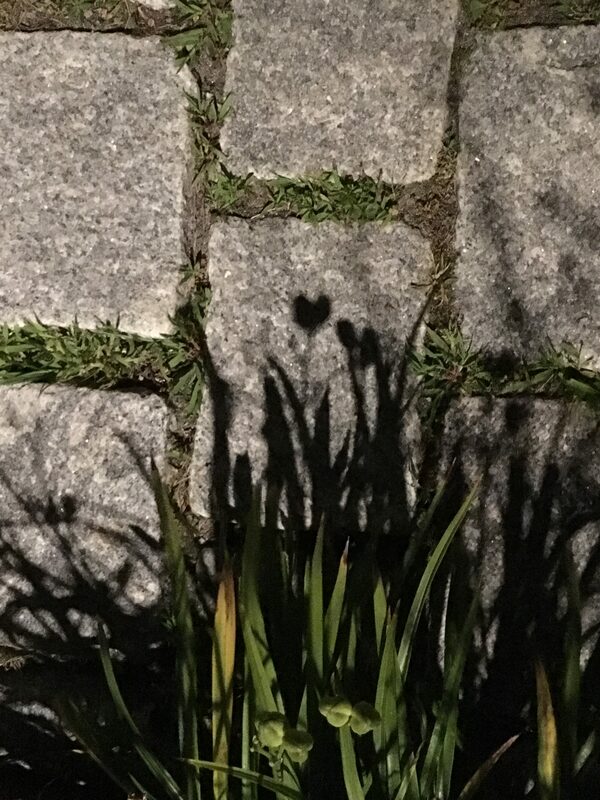 And, the final update for Poetry Month, Part I is that I have three poems up in Woven Tale Press. These pieces are about my father’s battle with cancer and the grief experienced in the aftermath. Check out the online pdf version, and print copies are also available. Thanks to Poetry Editor Sara London & Editor-in-Chief Sandra Tyler. This is all wonderful news, Becky! Congratulations! It’s great your work is getting out in the world! I love these 3 poems about Tom, Becky. Especially the one about Grand Central. Thank you for reading, Kathie, and for saying so. 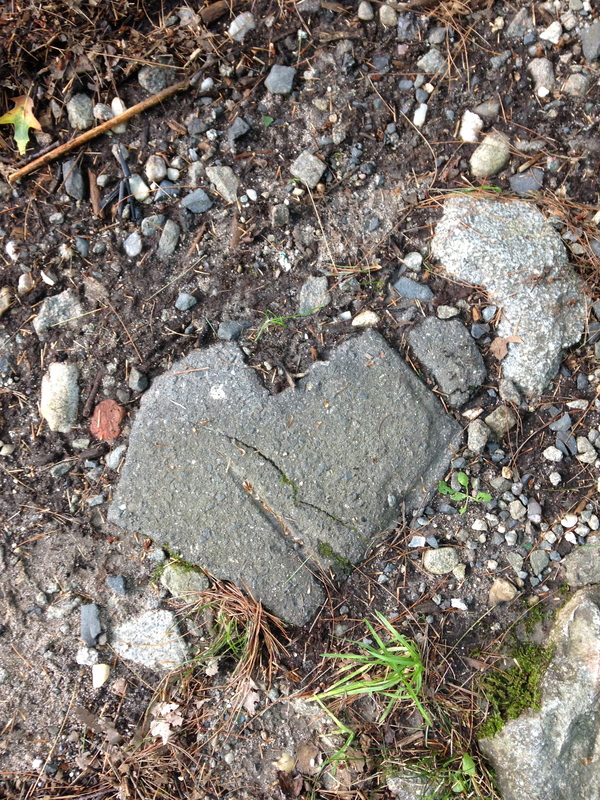 Glad they resonate.